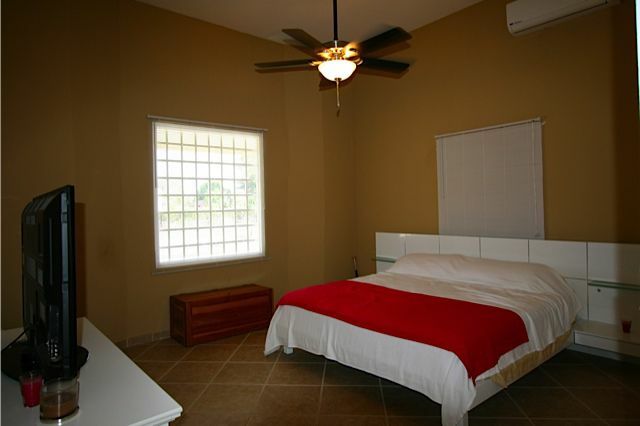 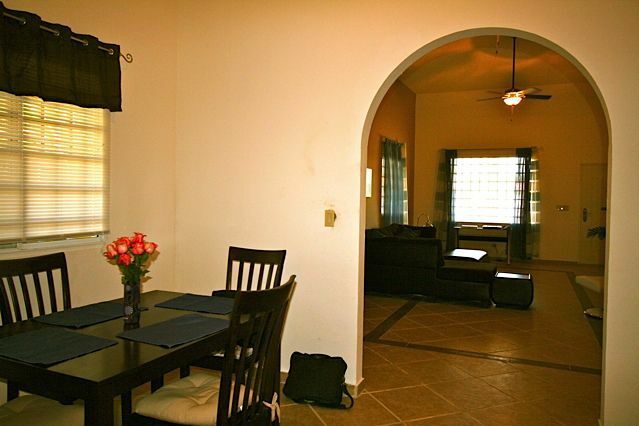 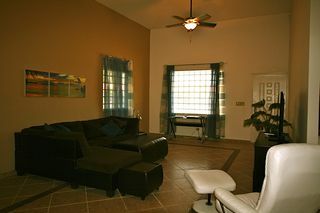 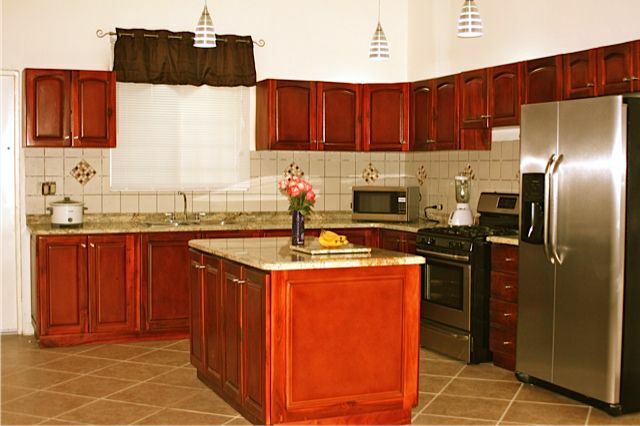 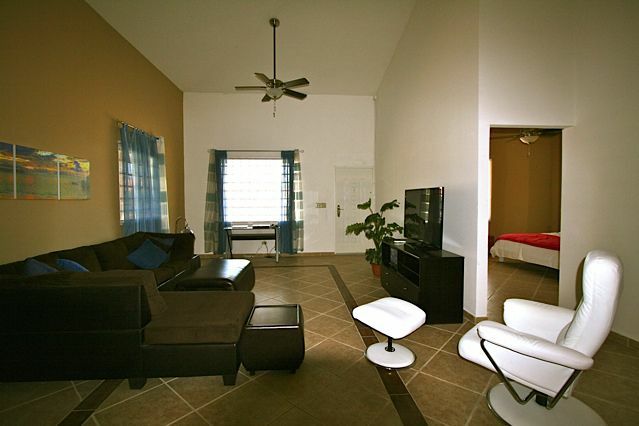 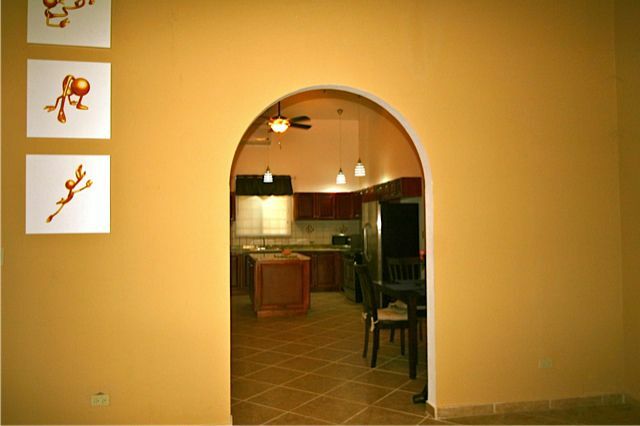 Spacious a 3 bedroom home with vaulted 14-15’ ceilings. The kitchen includes teak cupboards and granite countertops. The bathrooms also include the teakwood and granite counters, Each bedroom contains large teakwood closet wardrobes. 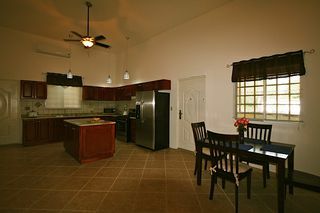 This home is located 7 minutes from Coronado and 40 minutes from the city of Panama near the Pacific beaches. 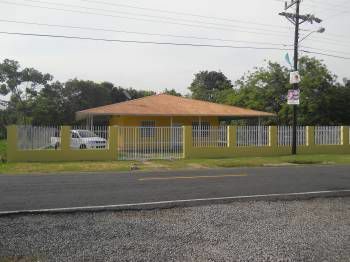 It sits on a 1250 sq meter lot and has just been reduced to $220,000. Great deal!